Certified for commercial facilities, the CMXPRO POWER group exercise bike with SMARTECH lets you train with power for top cycling performance - measuring your watts, heart rate, level of resistance, speed, cadence, calories, time and distance – to meet and improve your personal fitness goals. 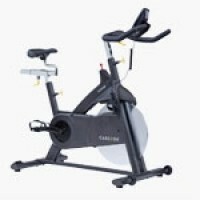 Using a smooth magnetic resistance system, with no friction parts for wear and tear, the CMXPRO POWER indoor cycle is extremely quiet and low maintenance making it an exceptional value. 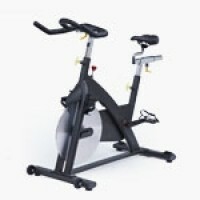 This CMXPro group exercise bike is low maintenance, commercial grade stationary bike built to last for years. 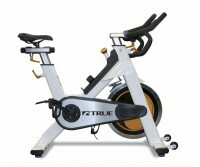 Its smooth magnetic resistance system provide a exceptional indoor cycling experience. Because there are no friction parts the bike is extremely quiet and durable.